Hybrids are general purpose bikes that can tolerate a wide range of riding conditions. Stability, comfort and ease of use make hybrid bikes popular with novice cyclists, casual riders and commuters. 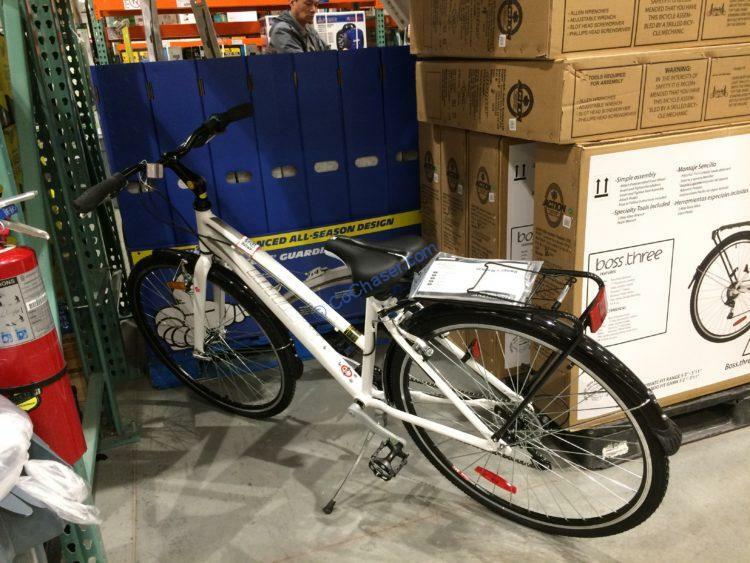 This bicycle has an upright sitting posture allowing a comfortable ride. Also employs lightweight rims and tires with a smoother type tread pattern allowing for greater speed and less exertion when riding on the road. This bicycle is suitable for comfort – fitness, city riding or commuting.